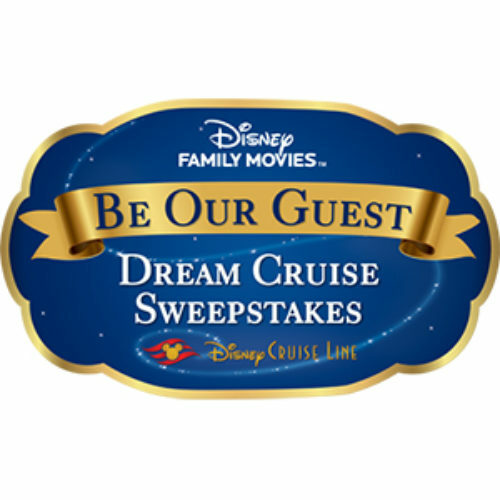 You can enter the Be Our Guest Sweepstakes from Disney Family Movies for your chance to win a magical cruise vacation for four (4) aboard the Disney Dream cruise ship. Enjoy a tropical sea adventure with fun and relaxation for everyone in the family. Entry ends August 07, 2017. 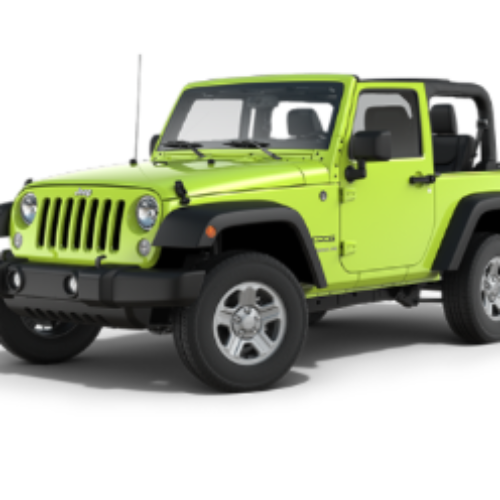 You can enter the How Dew Is Done Sweepstakes from Mtn Dew & 7-Eleven every day for your chance to win a 2017 Jeep Wrangler valued at $25,000 or $10,000 cash when you rep your favorite Dew flavor. You’ll also have a chance at a weekly prize of an Altec Portable Bluetooth Speaker. Entry ends August 29, 2017. 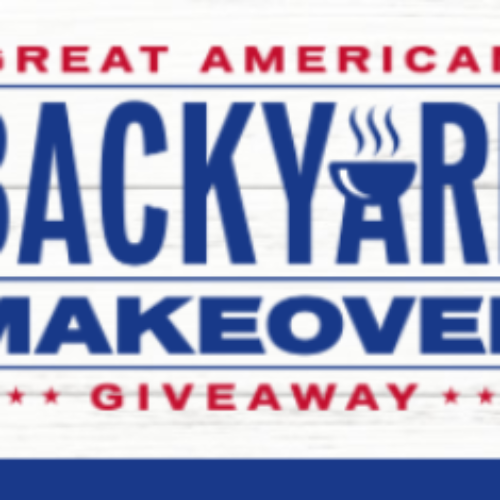 You can enter the Great American Backyard Makeover from Taylor Morrison for your chance to win the ultimate backyard makeover with $15,000 to create the perfect backyard escape. Entry ends August 31, 2017. 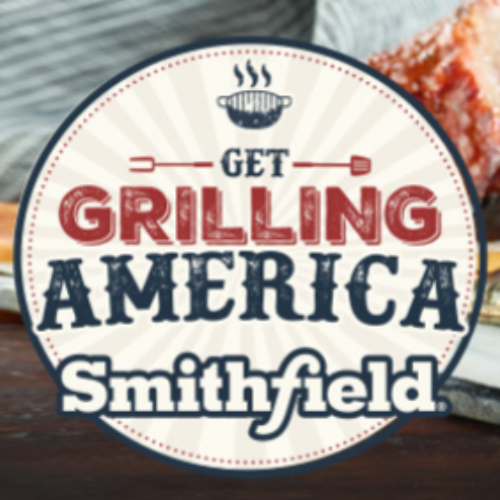 You can enter the Get Grilling America Sweepstakes from Smithfield for your chance to win $5,000 or one of twenty Weber Smokers. You enter the contest each month by submitting a photo that fits the current theme. Entry ends August 30, 2017. You can play The Wall Win At Home Sweepstakes from NBC for your chance to win up to $25,000. Starting with the June 22 episode, viewers at home can win up to $25,000. You can enter daily to increase your chances of winning, and a winner is randomly selected and announced during each episode. Entry ends August 31, 2017. 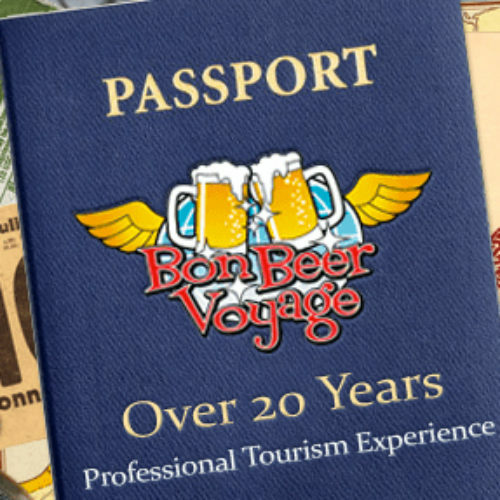 You can enter the Bon Beer Voyage Belgium Sweepstakes from Draft Magazine for your chance to win a trip for two (2) on a Belgium to France Beercation Cruise that includes visits to unique & world class breweries, such as St. Bernardus and Rodenbach. Entry ends August 30, 2017. 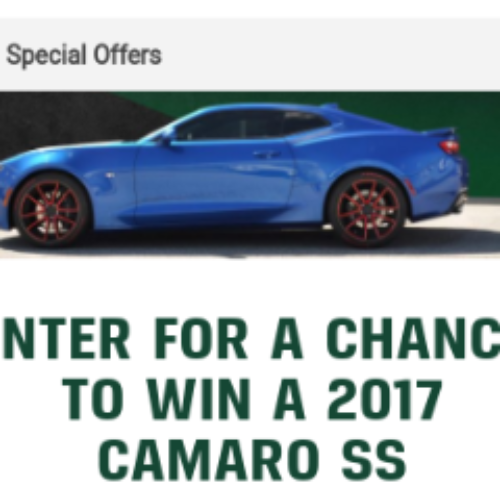 You can enter the BSRO/TPC Customs Sweepstakes from Pennzoil Quaker State for your chance to win a customized 2017 Camro SS by Tommy Pike customs valued over $60,000. You’ll also have a chance to be 1 of 23 winners of a $100 Shell Gift Card. Entry ends August 09, 2017. 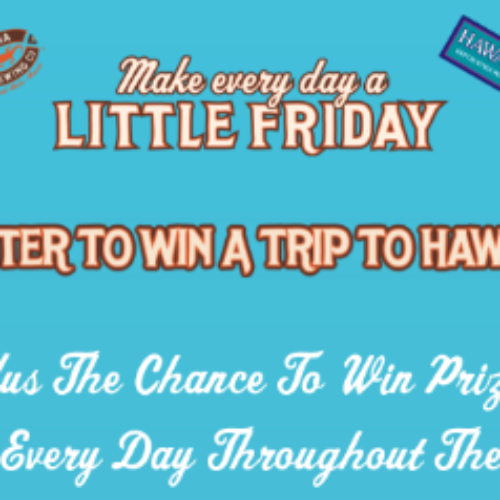 You can enter the Kona Hawaiian Sweepstakes from Kona Brewing Company for your chance to win one of three trips to Hawaii each valued at $3,500 plus the chance to win cool prizes every day like a beach cruiser, cooler or towel. Entry ends August 31, 2017. 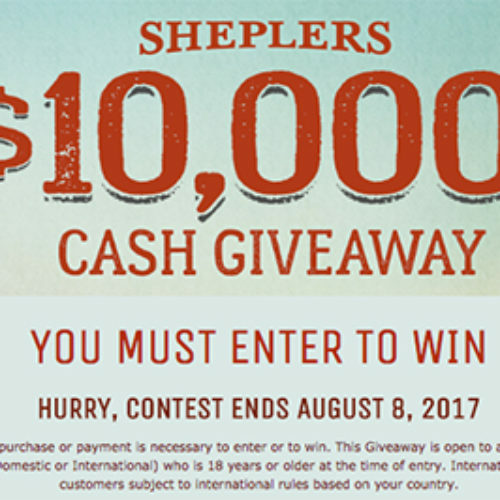 You can enter the $10,000 Cash Giveaway from Sheplers for your chance to win $10,000 cash and start off Spring with it raining money. Entry ends August 08, 2017. 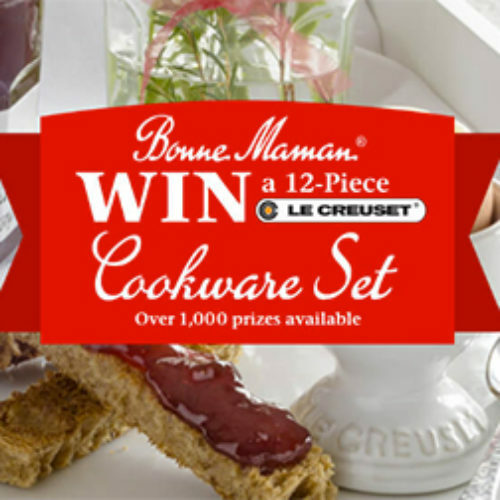 You can enter the Le Creuset Sweepstakes from Bonne Maman for your chance to win a 12-piece Le Creuset Cookware Set or one of a thousand other prizes including Le Creuset Cerise crock tool sets, Le Creuset Teaspoons, Bonne Maman Preserves and more. Entry ends August 31, 2017.